What does a white dress actually resemble? Fallen branches. A dead hummingbird. You watch as it hesitates on the cusp of otherworldly. The “wedding-should-make-us-better-but-didn’t” syndrome in short sentences. The use of white space, and only a few lines per page, gives an even more stark feeling to the loneliness explored in this collection. 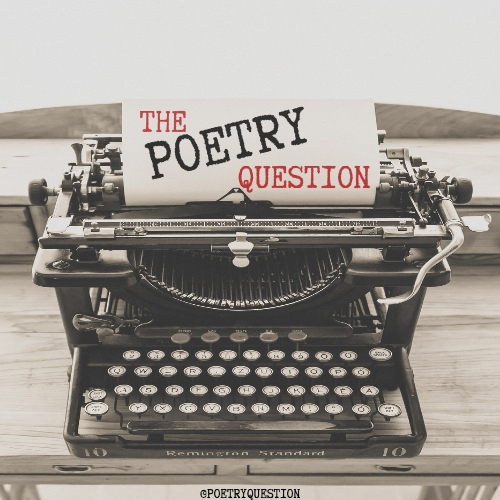 There is a constant wish for our speaker to escape the burning house, to regain innocence, or even to find the partner lost within the locked room, but most of all, to discover a sense of self somewhere in the space between wedding dress and fire. Darling has written a very powerful look at what many of us have understood as truth. My white dress smolders in a locked room. 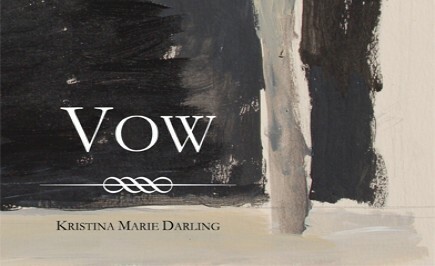 Grab your copy of Vow, by Kristina Marie Darling, at BlazeVOX.